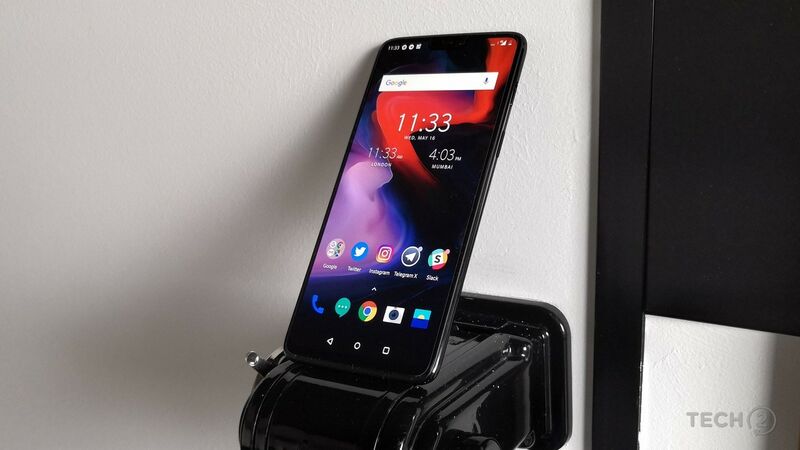 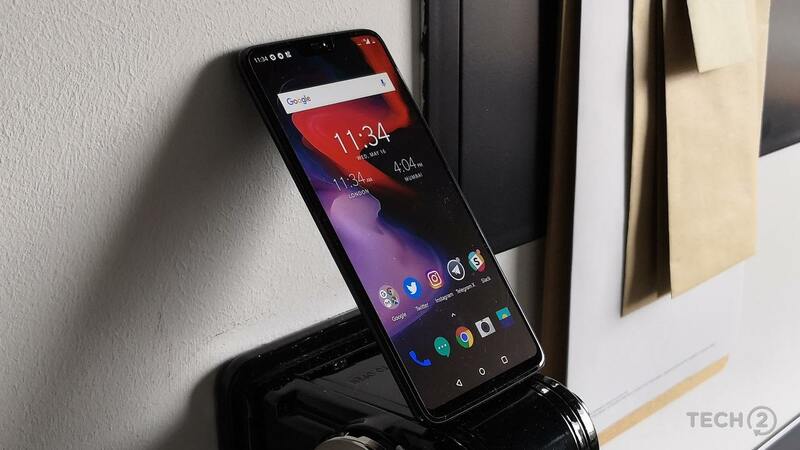 The new OnePlus 6T also packs in a display with a smaller notch. 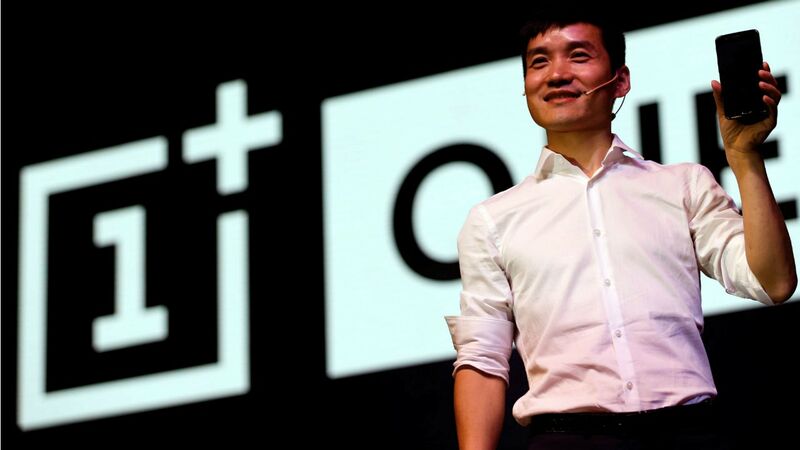 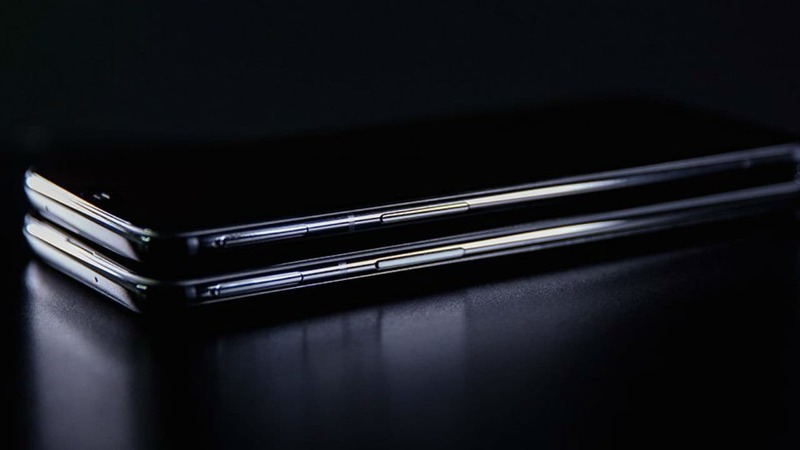 OnePlus is expected to launch the OnePlus 6T in New York at 8:30 pm IST. 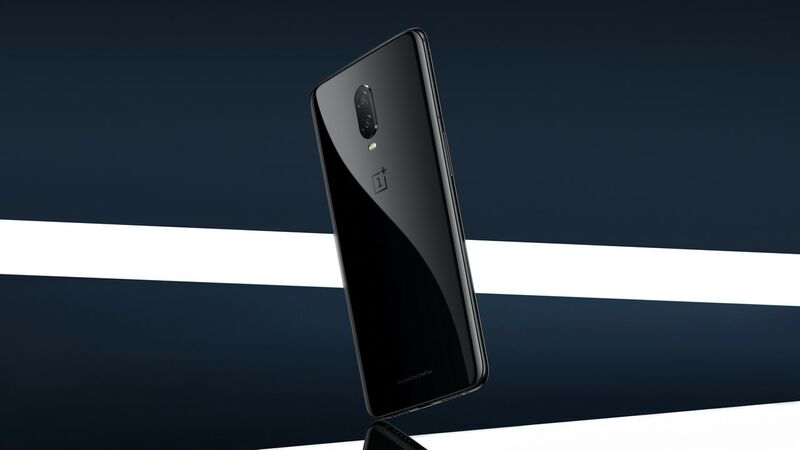 The OnePlus 6T will likely be price between the Rs 45,000 and Rs 50,000 price segments. 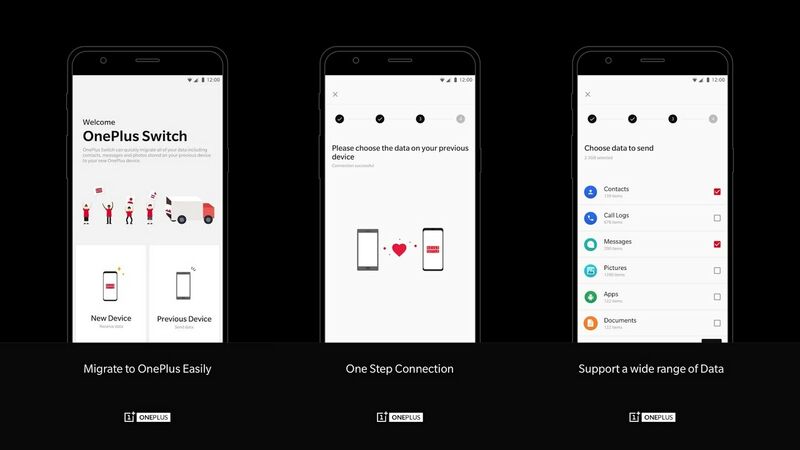 As the launch of the OnePlus 6T approaches, OnePlus has decided to add some more features to the OnePlus Switch app. 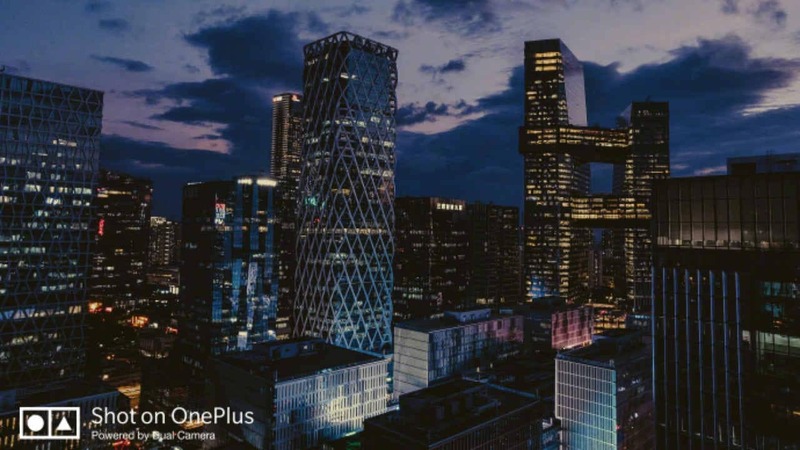 Lau shared an image of downtown Shenzhen cityscape in the night time shot on the OnePlus 6T. 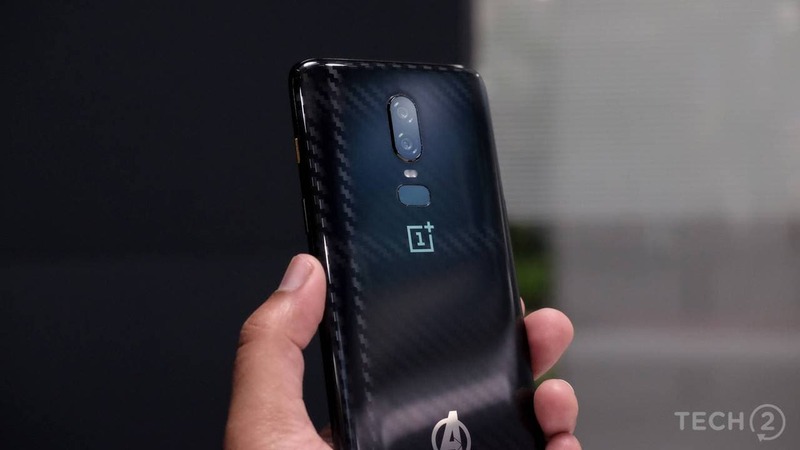 OnePlus had earlier launched a "Marvel Avengers Limited Edition" of the OnePlus 6 in May. 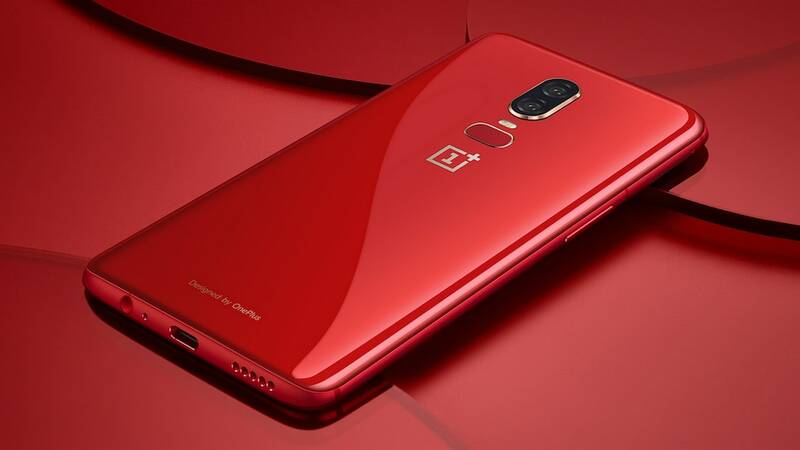 Considering that the OnePlus 6 already has received the Android Pie update, this isn't really news.